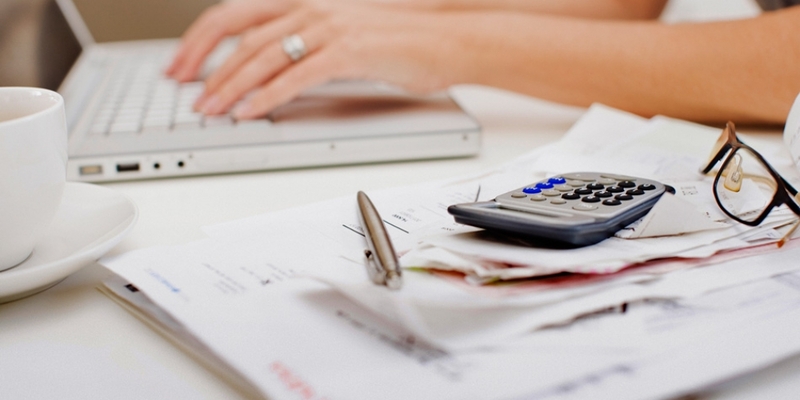 Provides protection against liability resulting from a challenge by the IRS or other taxing authority. 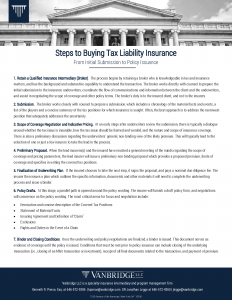 Tax insurance can cover almost any uncertain tax position, provided that it is more likely than not correct under the facts and applicable law. 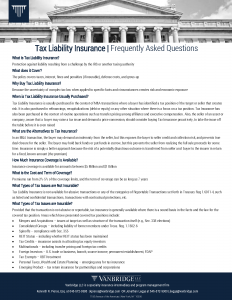 For more information and how to purchase Tax Liability Insurance, download the PDFs below.